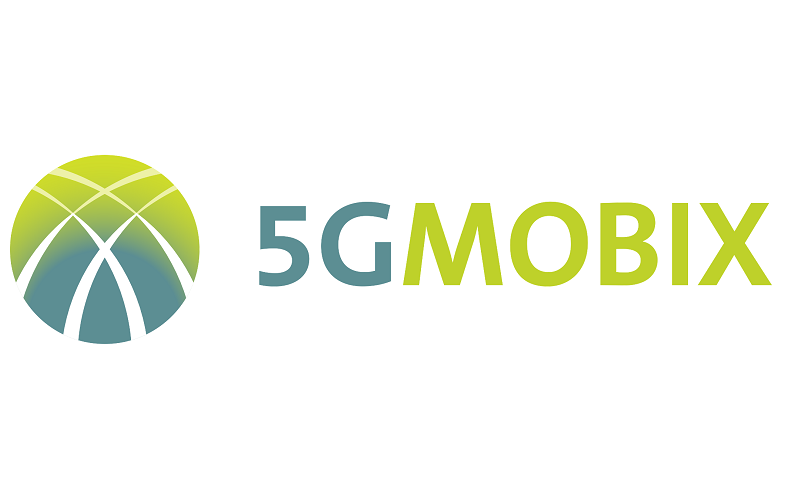 5G-MOBIX develop and test automated vehicle functionalities using 5G core technological innovations along multiple cross-border corridors and urban trial sites, under conditions of vehicular traffic, network coverage, service demand, as well as considering the inherently distinct legal, business and social local aspects. The project will evaluate benefits in the CCAM context as well as define deployment scenarios and identify and respond to standardisation and spectrum gaps. The expected benefit of 5G will be tested during trials on 5G corridors in different EU countries as well as China and Korea. Several automated mobility use cases are potential candidates to benefit from 5G such as cooperative overtake, highway lane merging, truck platooning, valet parking, urban environment driving, road user detection, vehicle remote control, see through, HD map update, media & entertainment.